Foreign Minister of Pakistan, Shah Mehmood Qureshi applauded the initiative taken by the French carmaker – Renault to manufacture cars in the country. The company signed an agreement with Al-Futtaim to manufacture its cars in Pakistan, last year in November. Al-Futtaim Renault, Pakistan has also acquired land in Faisalabad for its assembly and manufacturing plant. As per the details, the design and the pre-engineering works are underway and after completion, the manufacturing of the plant will begin. The joint venture is committed to producing 50,000 units per year and is investing the US $140 million in local industry. 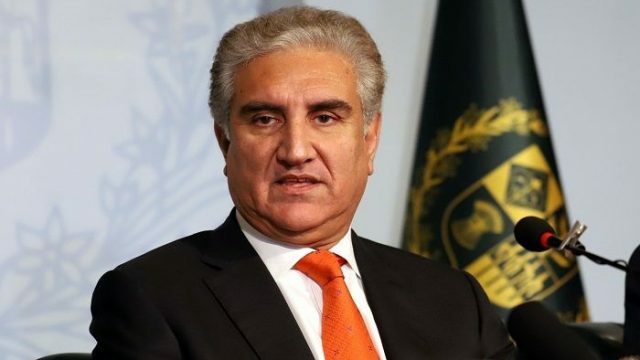 Moreover, Shah Mehmood Qureshi, in a meeting with Ambassador France Marc Barety, said that other French companies should also take advantage of friendly investment policies and come to Pakistan. He also expressed his satisfaction over the two-way flow of investment. 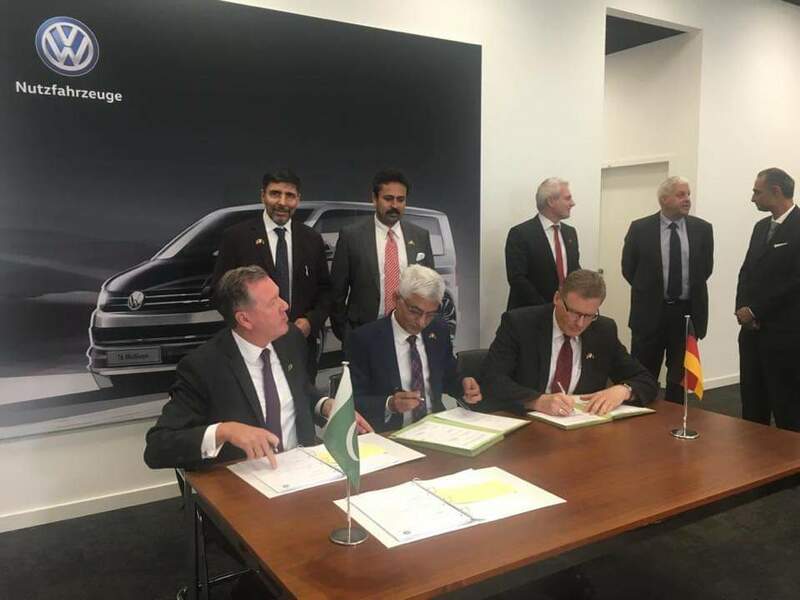 Moreover, on 7th November 2018, the renowned auto manufacturer Volkswagen AG signed the final legal agreement for manufacturing commercial vehicles in Pakistan with Premier Motors Ltd (PML). The agreement between both the parties is based on the licensing contract of CKD Assembly in Karachi. Volkswagen will assemble Amarok, Transporter T-6, Caddy, and Skoda vehicles in the country. At the initial phase, around 28,000 units of Amarok and T-6 will be assembled and in the second and third production drives, the company will assemble Caddy and Skoda vehicles in Pakistan. Related Content: 5 cars to expect from Renault in Pakistan!